National City Bank DBA PNC Bank « Davis & Associates, Inc.
Davis & Associates is very proud of this bank project; its first bank branch. The schedule was accelerated and met within seventeen (17) weeks, per the Owner’s request. 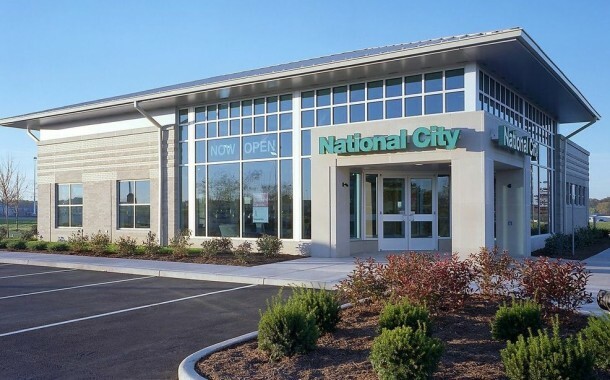 This project turned out so well that National City Bank (dba PNC Bank) selected Davis & Associates as one of its contracting partners for their Midwest Branch Expansion Program. This designation gives Davis & Associates the honor and responsibility of constructing their bank branches throughout Central Indiana.